Trios are tricky. When they work – guitar, drums, bass (and voice) coalescing -- they can be as tight as a red blood corpuscle. And when they don't, they can sound as amateurishly empty like a synth band covering an AC/DC song. Which is why in any three-ensemble heavy R&B or hard rock unit, the drummer is the guardian of the galaxy. Ginger Baker in Cream. Dave Grohl in Nirvana. Tré Cool in Green Day. Gideon Kom in Dosser's Urge. I first heard Urge, then a band pretty much unknown outside their hometown of Shillong, at the second Ziro Festival of Music at Ziro Valley in Arunachal Pradesh in 2013. Bouncing straight off the stage was the heavy wrists-drumming of Gideon, not so much pounding out 'Jinx' in the afternoon sun, but oozing it out into the open as if from a can into the Ziro meadow. 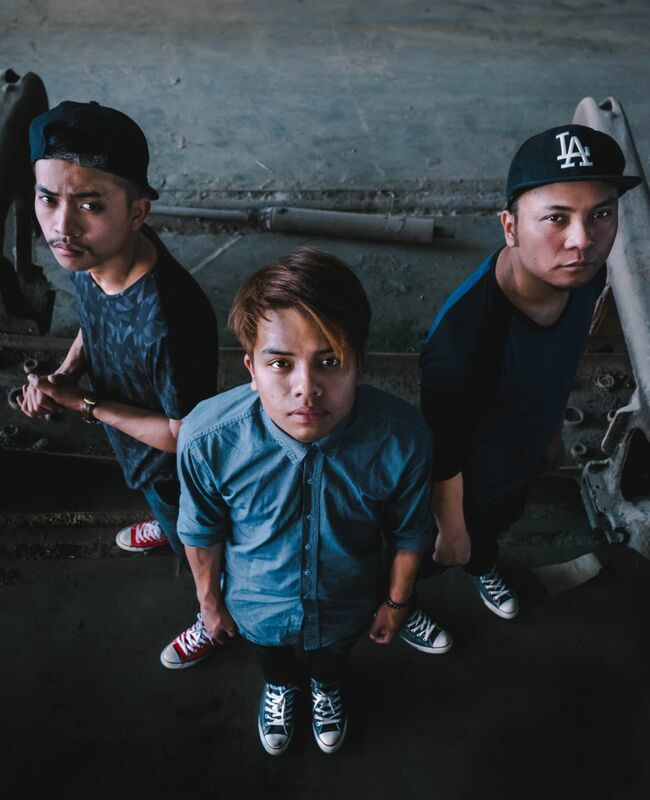 The track is there, its rawness intact, in the band's upcoming album, Honest Rage. And, yes, drummer Gideon's knuckles are in full flow over the heavy buzz pedal-guitared monster riff. David Kom on guitar and pouring his voice into the mike -- 'You're just a jinx' in incantationary fashion – can rouse any pet dragon in the living room. The album opens with the gentle rolling waves of 'Erased', which shifts into a dervish dance rumble as David sings, 'I'm so frustrated/ All this time I've wasted/ But I choose to smile/ Ease my pain in denial', the backbeat unleashed in the chorus. 'Back to the River', another Urge song I heard live at Ziro, scrunches at the end of he album with its heavy moshpit-friendly bass line courtesy Walo Kronu. It is essentially a chopped-up, pan-fried rock'n'roller with the gravity gas knob turned up high. “I want to feel how to feel,” David yearn-sings, making all the heaviness also paradoxically evaporate at the same time. 'Mother' has fingerlicking guitar-plucks that gain momentum – again with Gideon's drums bringing bone to the flesh. It's in tracks like this that I recognise Dosser's Urge having 'filled out' their sound since I last heard them. The Tom Morello-esque guitar licks working naturally, locking into the rest of the song like a steel jigsaw puzzle. David's reverberating solo is, well, beautiful – there's little point describing it otherwise until one listens to it. Urge has songs on this album that lean out, sometimes the whole body, and sometimes parts of the body of songs, that make you sit up even when you're lying down on the cool floor in 40 degree-plus heat. But the Wall of Sound-bricked 'Experience Love' isn't one of them. The band seems intent on making too much happen in it – rumbling bass line, trickly drums, and guitar to fill the air, along with a predictable chorus. The risks of being a three-member band, however, truly tumble out in the next track, 'Tick Tick'. It stands out like a cartoon sore thumb, the whump of the rest of the album suddenly exchanged with a round of tiddlywinks. That Arctic Monkeys whiff in the song seems taken off the supermarket shelf. This is a track that should have definitely stayed out of the album. The title track, an instrumental, recovers matters somewhat. But dexterous guitar-play alone doth not a decent song make, at least not on an album. Instead, it is what it is: a filler. Thankfully, the album's tail wags in 'Rock'n'Roll'. Before I got nervous thinking a jam session is about to descend on me, Urge makes a good swirl out of feedback and reverb, with David's vocals entering and exiting a sound-shower. It's still too long, but Gideon's stick-work holds things steady. For an album that ends with the aforementioned 'Back to the River', it is a happy ending. 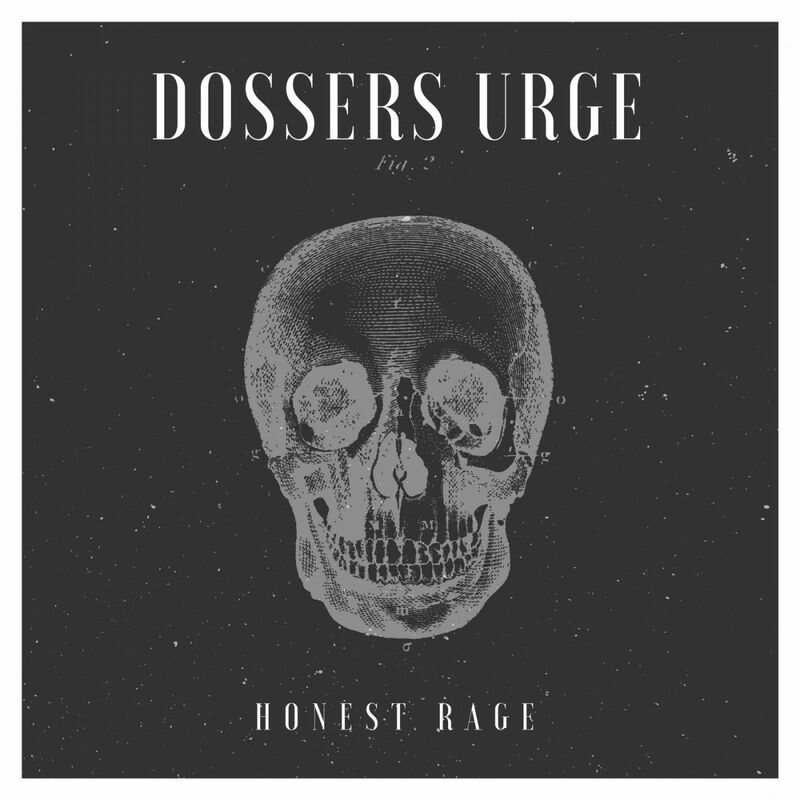 Honest Rage has many moments, some sitting uncomfortably with others. But Dosser's Urge has brought heaviness on our plates. It's for us to pick up what we like, and leave the leftovers for, well, leftovers. To listen to the album click here for free download.